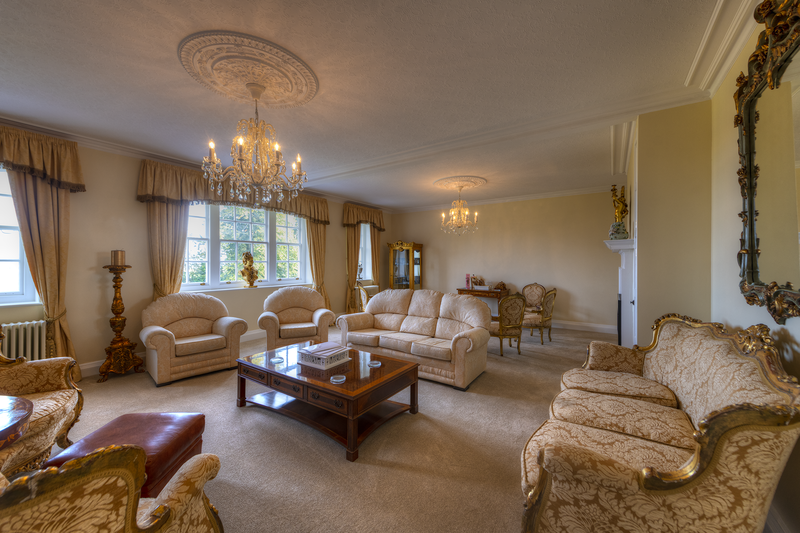 The Hennessy suite is ideal for mature guests wanting to spend time with friends. With more than 2,000 square feet of luxurious space your stay in the Hennessy suite is going to be enjoyable. As part of the experience we hope you will enjoy the bottle of champagne in the fridge with our compliments. All three bedrooms are all spacious, there are no second best options. 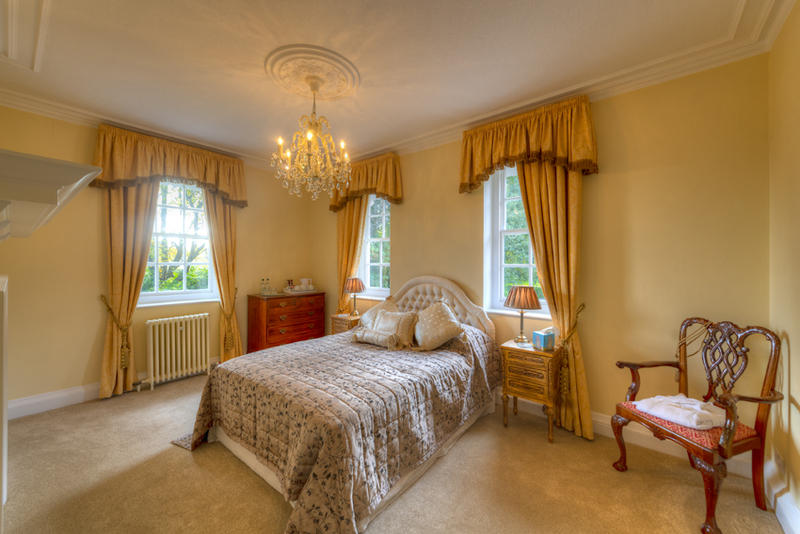 This suite is not available to book online, to book the suite please arrange a time to discuss your expectations with the owners directly. Minimum age of 14 applies. The Drawing room offers lots of space to relax and prepare for the day ahead, be it celebrating a Wedding or simply strolling into Rye with loved ones. The short walk into Rye down point hill means the town is only a few hundred yards away. 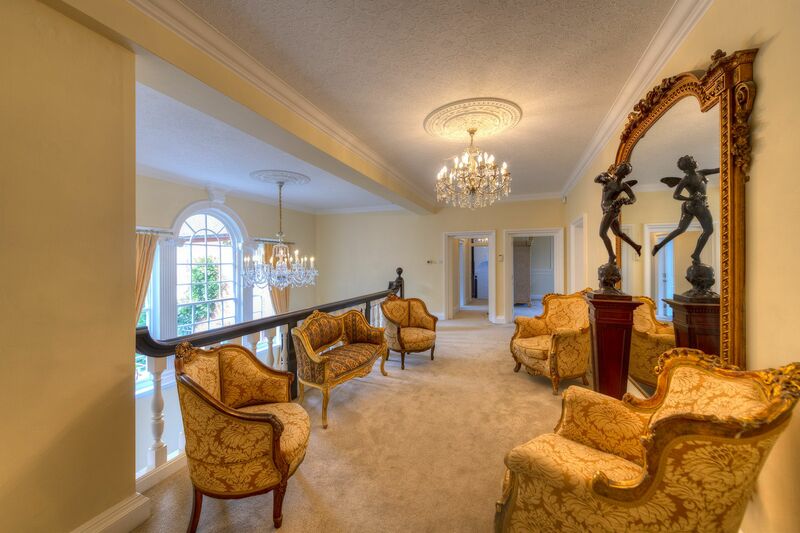 The Avenue suite offers views down the private lime tree-lined avenue. The large king bed beautifully framed by the windows invites you to have one of the most enjoyable night’s sleep in years. The en-suite bathroom with triple shower features and comfortable bath is a good size and is popular with our guests. The bright open suite has generous amounts of space to ensure everyone can relax and enjoy both company and solitude in the desired proportions. Strong WiFi and CAT6 are in all rooms and the TVs are smart TVs so connected to the internet. The Rye Suite has access to the magnificent balcony at the rear of the property offering far reaching views toward Camber Sands and the rear formal lawns. 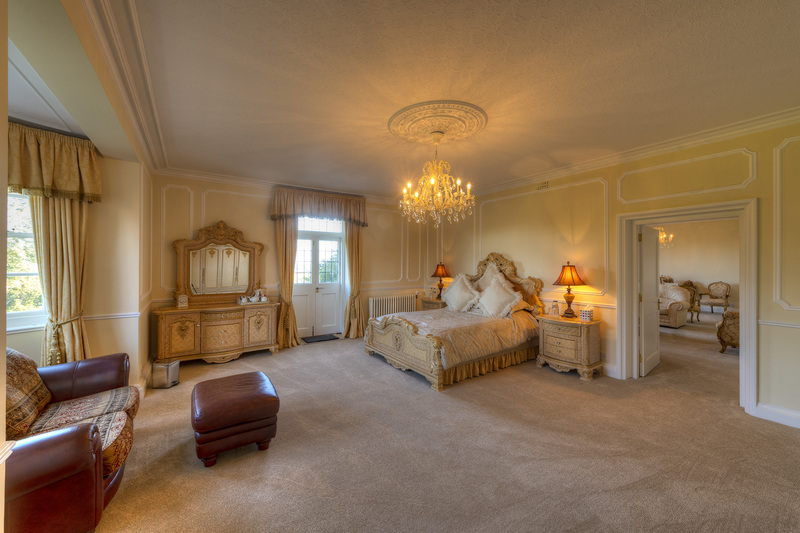 The voluminous French Emperor four poster bed measures a splendid 2m x 2m in this spacious suite. 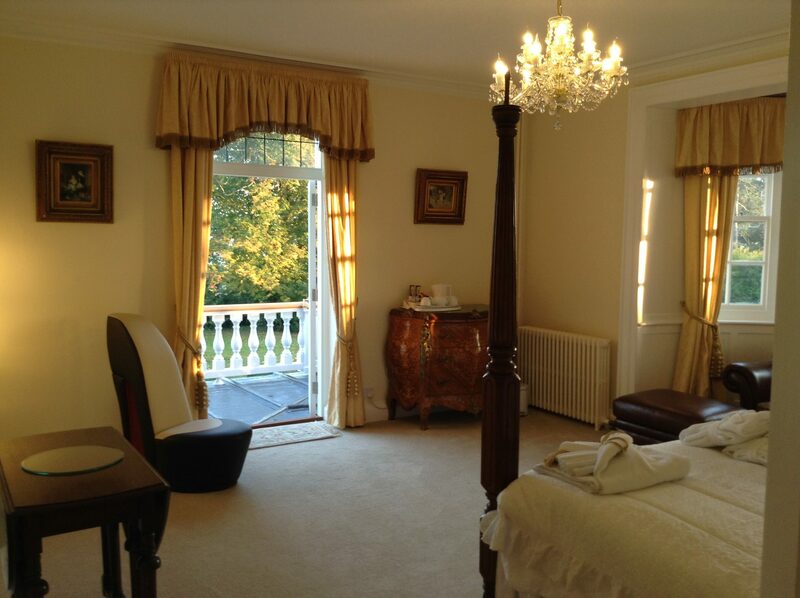 The Rye suite also overlooks…. you guessed it the Ancient Cinque ports town of Rye. The view you have sells for a considerable sum when printed on canvas as it was captured by none other than Clive Sawyer who lives in the area. Private dining is available with our own catering team with prior arrangement. 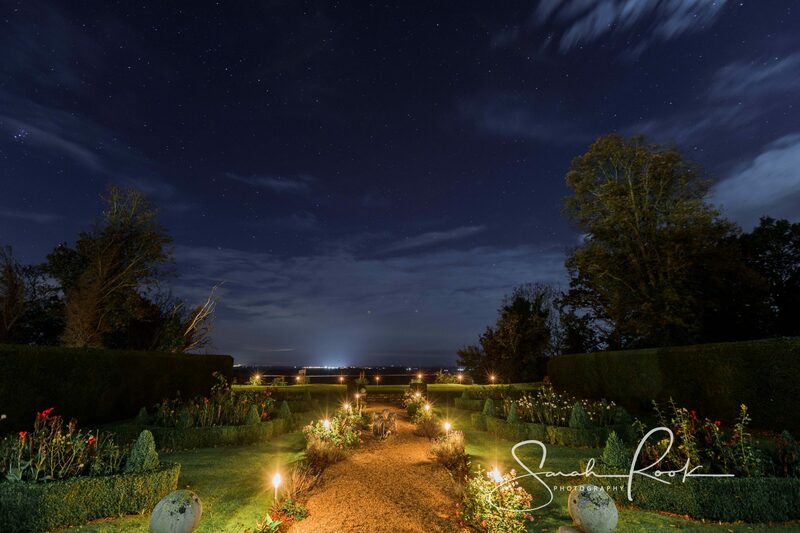 Depending on the time of year and the amount of notice we can arrange for Fireworks, Marquees to give you the experience you desire. A deposit and references may be required.